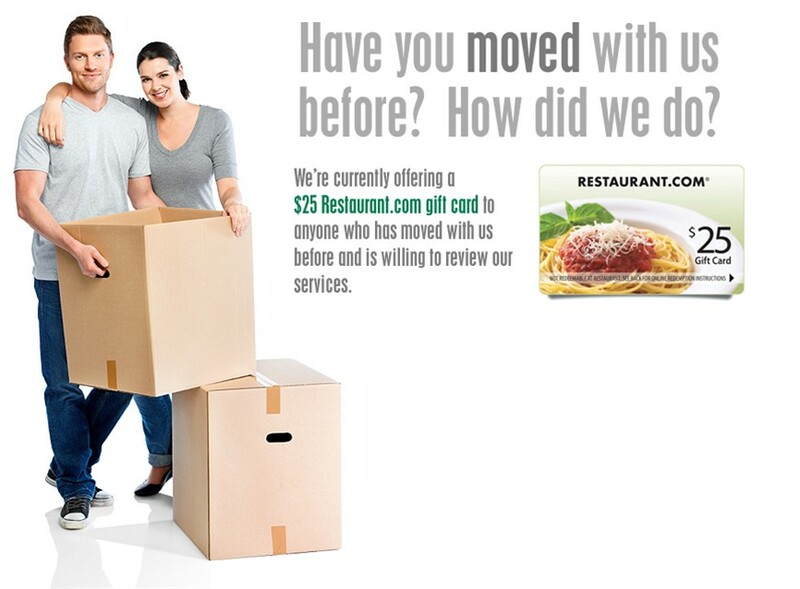 We are currently offering a $25 Restaurant.com gift card to anyone who has moved with us before, and is willing to review our moving services. Please go to our Reviews Page to begin the process! As one of America’s leading moving and storage companies, Boyer-Rosene has decades of experience moving families of all sizes. All companies have their own reasons for relocating, and at Boyer-Rosene we have the manpower and logistics to handle your commercial move. As an agent for Bekins International, Boyer-Rosene understands the complexities of moving a family or business overseas. 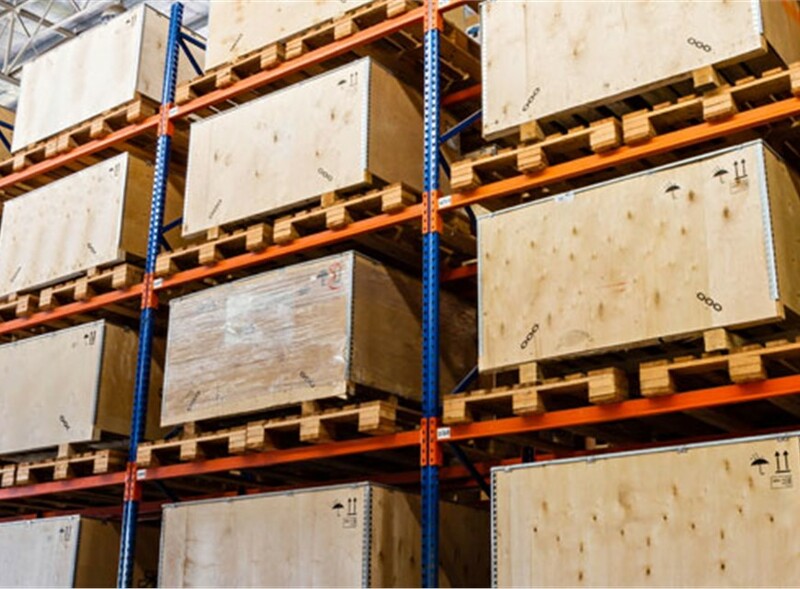 At Boyer-Rosene we have Chicago storage solutions for everything from a riding lawnmower to an entire floor of office equipment. About Boyer-Rosene Moving & Storage, Inc. The truth is we have always bent over backwards for our customers and plan to do so for you as well. As a trusted Chicago and Arlington Heights moving company we have a lot to live up to and we accept the challenge. While other moving companies may talk the talk, we have always walked the walk and are willing to prove it to you. Call us today at (847) 416-2059 or fill out our online form for a free quote or more information on our services. We are willing to answer any question you may have and show you how much we care about customer service. Contact us now!